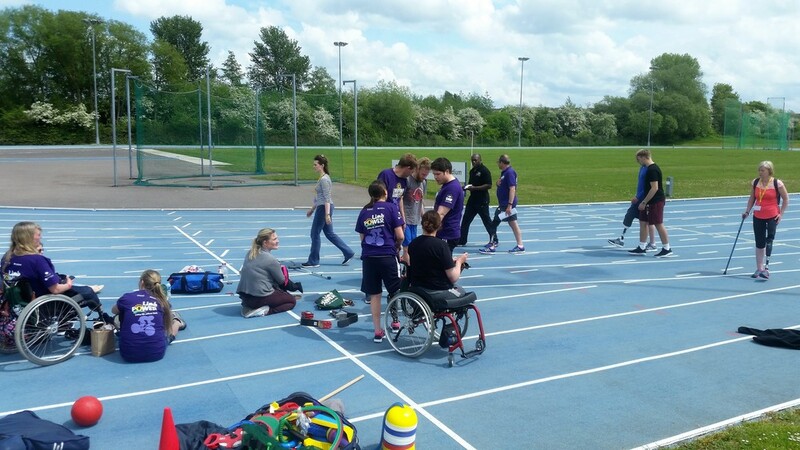 We are so pleased that we have the opportunity to volunteer our services to the Limb Power games that are held twice a year at the Stoke Mandeville Stadium. This is such a worthy cause and it never ceases to amaze me how both the adults and children that I teach in the pool have such a positive attitude to life. 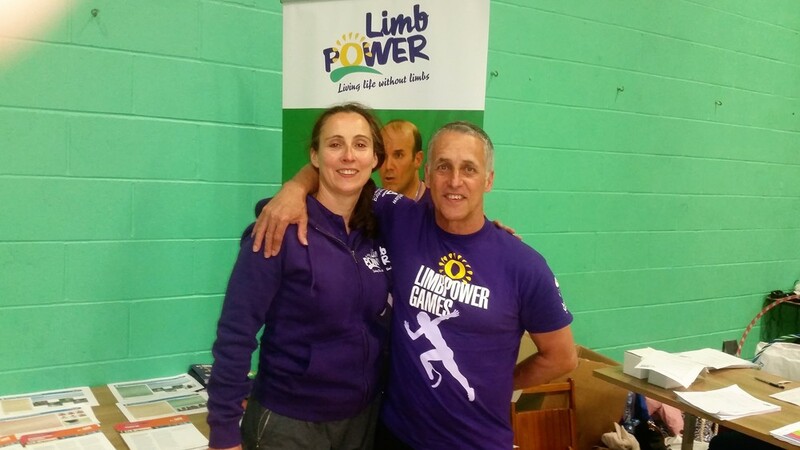 This is such a rewarding experience from a teacher's point of view and Limb Power is such a wonderful organisation helping amputees or those who are limb impaired, or with physical disabilities to be able to take part in these games. There are 13 different adaptive sports to try out and have a go at. To have this many sports in one location gives an opportunity which would otherwise be unavailable. 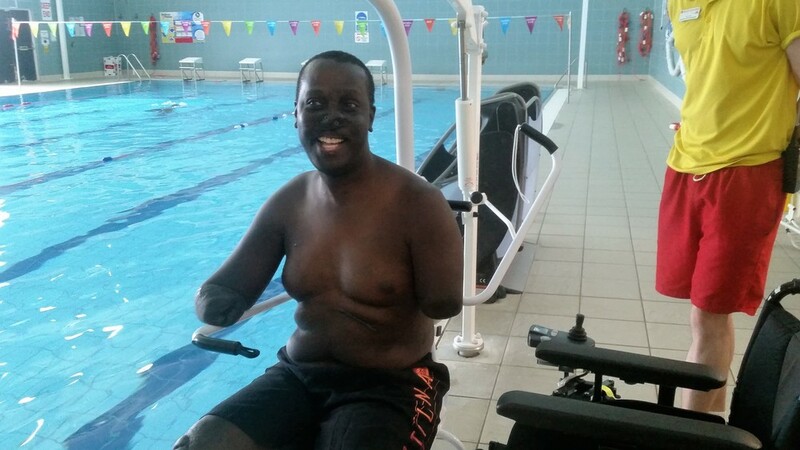 The adult games were held last weekend and I had the honour to meet some great people including one lovely man called Tony Morris who was a victim to a form of meningitis and lost both his arms and his legs and went to the games especially for the swimming. 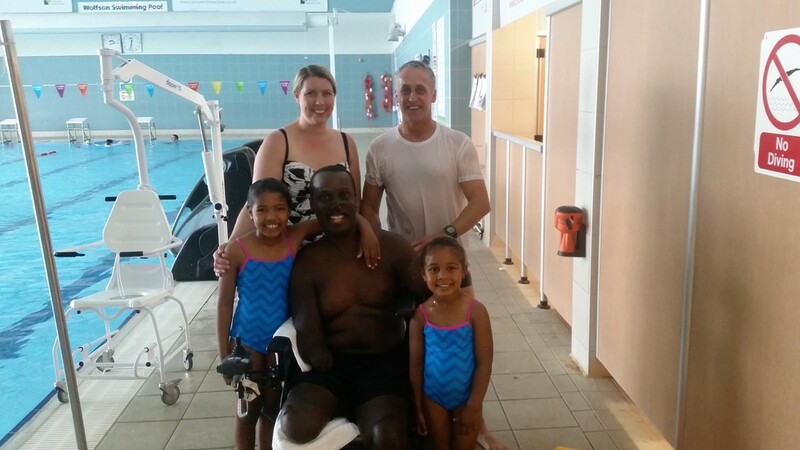 What an inspiration he is and because he never has the chance to be in the water with his wife and two lovely young daughters we managed a family swim as well! We all have problems through life but after being at the games and meeting such positive people, it makes you realise most of the problems we have are unimportant in comparison.